If you looking for better visibility at night you’ve come to the right place. We are a factory distributer of HID kits. If you looking for better visibility at night you’ve come to the right place. We are a factory distributer of HID kits. 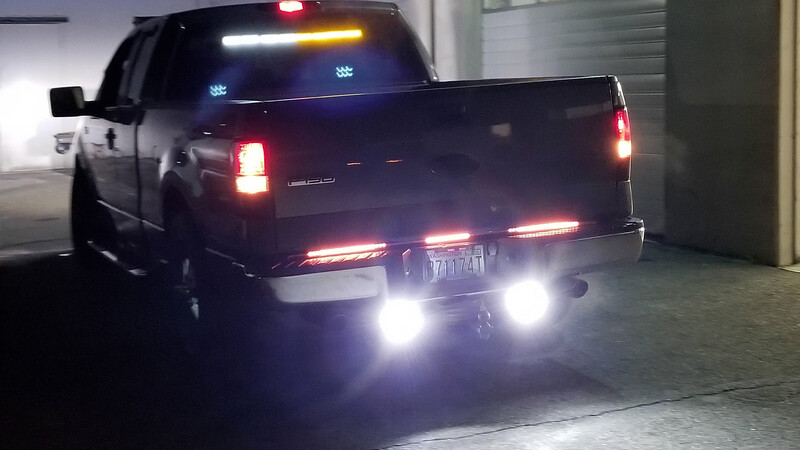 We carry every application for any vehicle including: cars, vans, suv’s, trucks, commercial vehicles, motorcycles, rv’s, headlights low beam, hi beam, fog light, and even reverse lights. 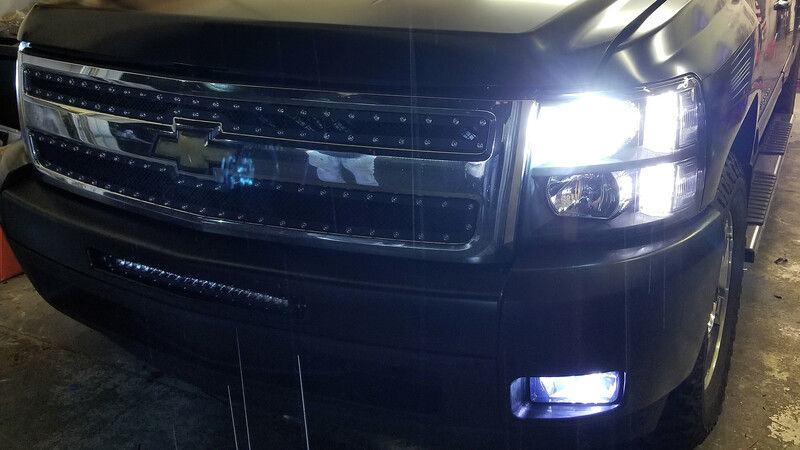 We can transform your headlights to look clear as daylight. We offer off road replacement bulbs for just about any application. Change out your factory bulbs for multi-LED ones for brightness and clarity. 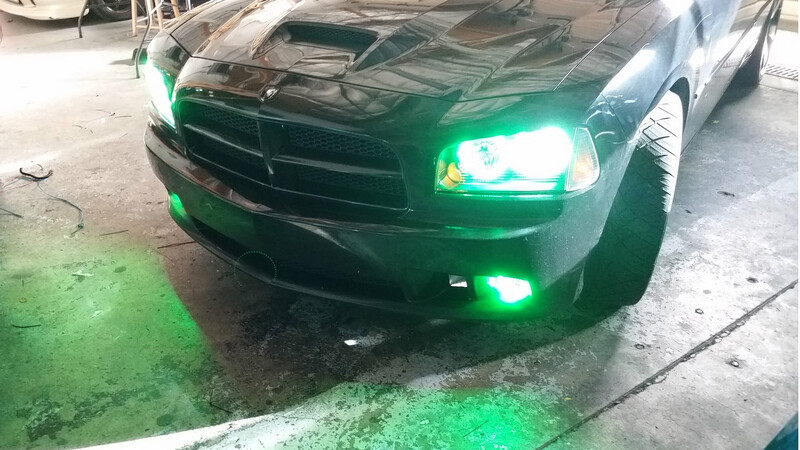 You can see a huge difference in your car’s appearance with some hyper white or any color of your choice LED’s. 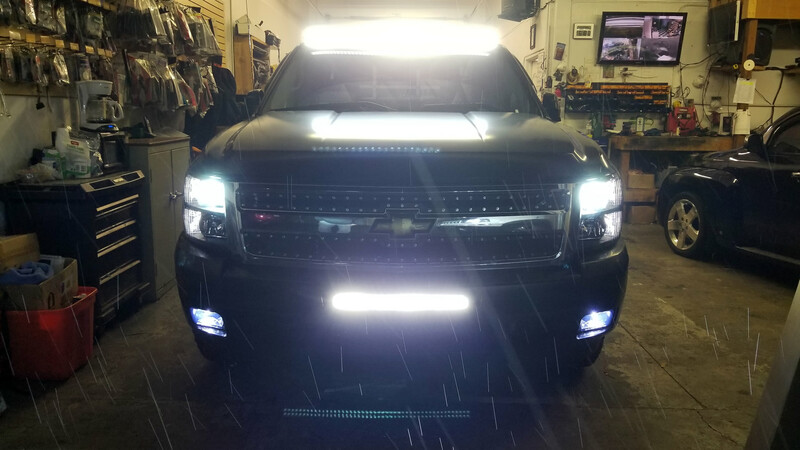 Make your car stand out the of crowd with our custom interior lighting or under car LED kits. Most applications we have in-stock ready to install. These make your car look really custom. We can tint them as light or dark as you want. Don’t buy expensive replacements tail lights. 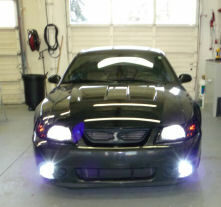 We specialize in making sure your factory lights look tinted and looking sharp. It will come out glossy and looking like a brand new lens when we’re done.